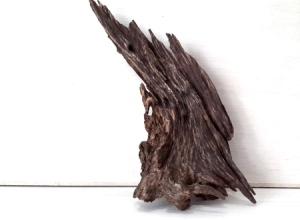 Looking for a special piece of agarwood? 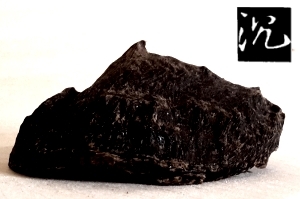 Agarwood bracelet or Agarwood beads is one of the more popular agarwood products in Asia markets. With the recent Agarwood wave in asia, we have seen Asian celebrities carrying different kind of expensive wood beads on their hands. Among them, agarwood bracelet is one of the most expensive wood and rare item in the market. How do you select your first Agarwood Bracelet/ Agarwood Beads. Firstly, do not buy any beads without making any research, there are thousands of fake agarwood bracelets and some of them really looks like the real agarwood beads. Real agarwood bracelet do not smell very offensive, it's light on scent even you keep in a box. Secondly, you can consider buying entry agarwood bracelet as a start, learn and observe the beads slowly and upgrade to a better ones in future. 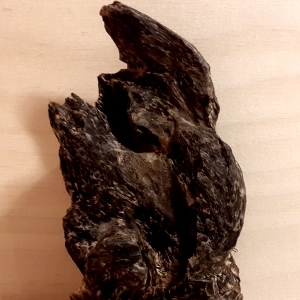 Like cultivated agarwood chips, on the market, there are cultivated agarwood bracelet as well. The cultivated agarwood bracelet looks less solid due to it's age and the appearance cant be compare with natural wild agarwood bracelet. It is sold cheaply and sometimes processed to sell at a higher price. To grade agarwood bracelet, we can easily divide it into three portion, firstly, the fragance, secondly, the appearance of the beads and lastly, the weight of the bracelet set. The weight of the bracelet set, define primariy the price and quality of the weight. Of course, you may have lots of metal and stuff added in to increase the weight by those seller. Let's look at a simpler version of grading by weight. Agarwood Bracelet Specification: 16mm Standard -14 beads. Super Quality : Above 31 g and Sinking. You have to take into consideration, the appearance of bracelet, some of them although heavy on weight, the oil and resin appearance may be lacking so this would affect the price of the set. The most important factor, would be the fragance of the agarwood bracelet, remember, we can have many other heavy wood bracelet, what set agarwood apart from others, is the scent of this precious wood. I will touch on the common practice of manipluating Agarwood bracelet soon in the next section.